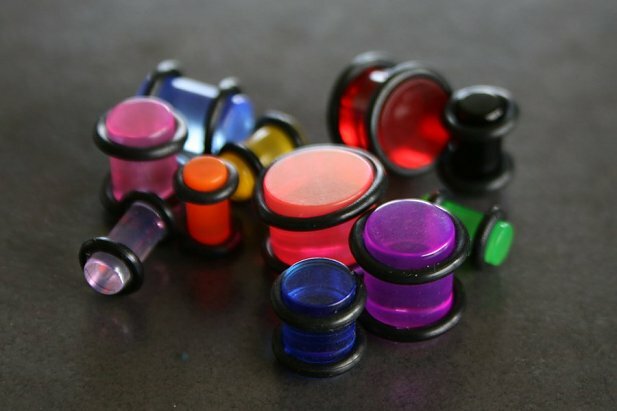 Colourful and Affordable - you really can't go wrong with our Acrylic Plugs with O-Rings. 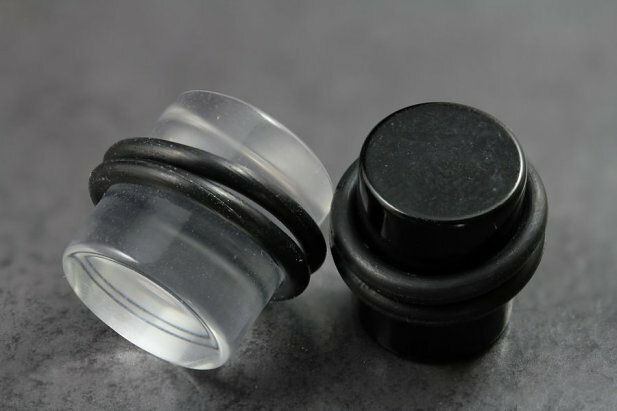 Each plug is made of solid acrylic and comes with 2 o-rings that can be easily adjusted for a perfect fit. 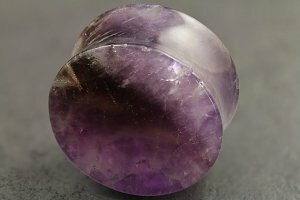 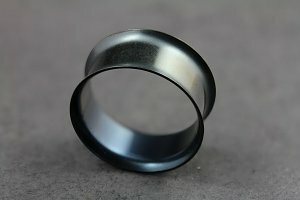 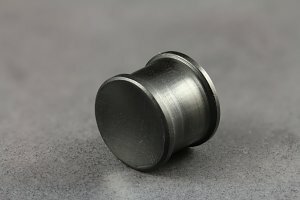 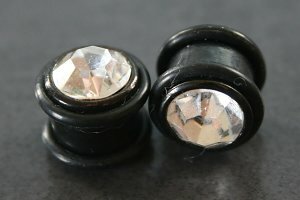 These acrylic plugs are light weight and a good alternative to heavier materials. 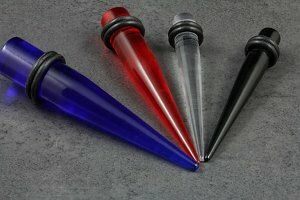 "Love these, they are so comfortable and discreet"
"Great product super light and dont fall out Perfect for what I needed them for "
"love these, currently upsizing back to 22mm after downsizing, theyre comfortable and cheap when your jumping sizes alot"